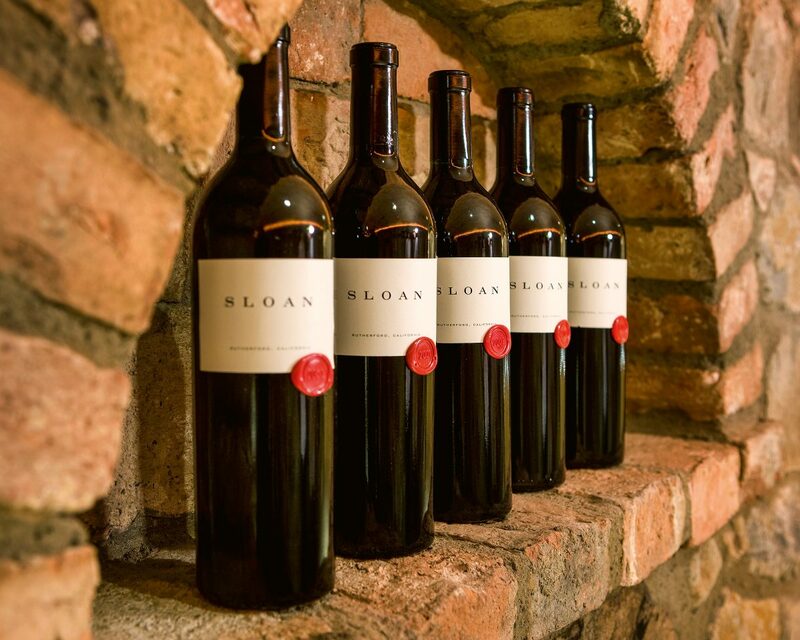 We made our first winery purchase, SLOAN ESTATE in Napa Valley, in 2011. Today, Goldin Group’s wine business spans from wineries to private wine storage and trading across Mainland China. 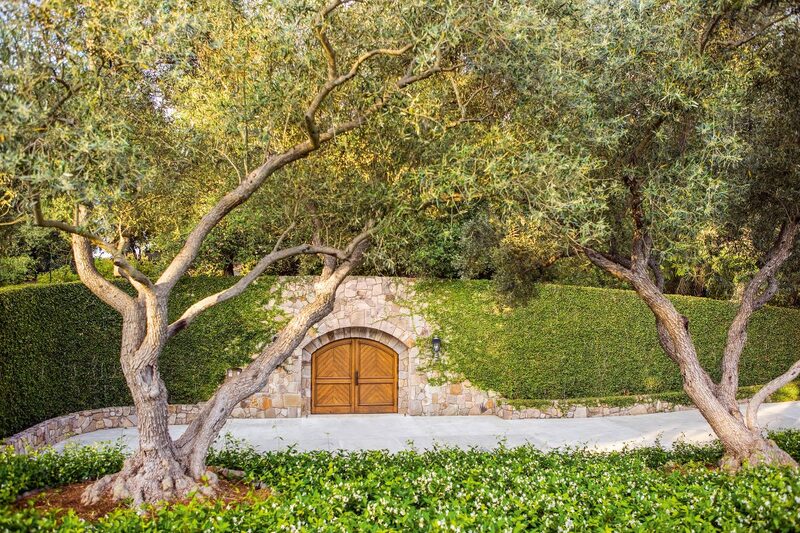 Goldin Group entered the wine business in 2011 with the purchase of SLOAN ESTATE in Napa Valley. The winery achieved Napa’s “cult winery” status under the expert hands of renowned vineyard manager David Abreu, winemaker Martha McClellan and master blender Michel Rolland. 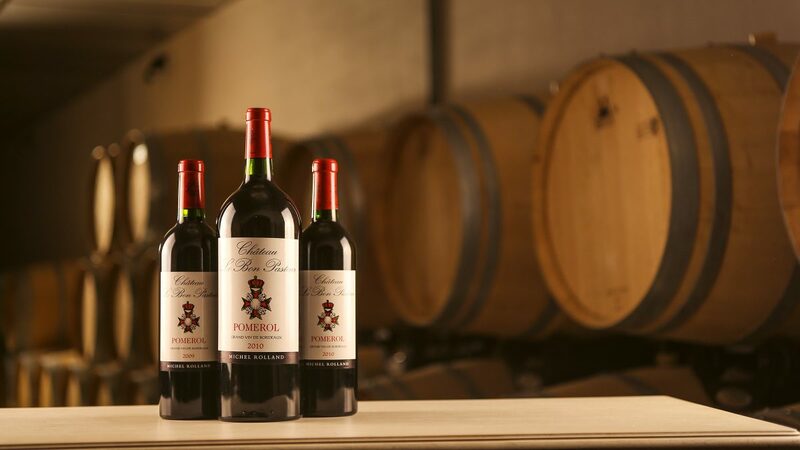 Influential wine critic Robert Parker awarded the perfect rating of 100 points to SLOAN’s 2002, 2007 and 2015 vintages. Since taking over ownership, we have kept the winery’s successful team and its mission to pursue excellence. 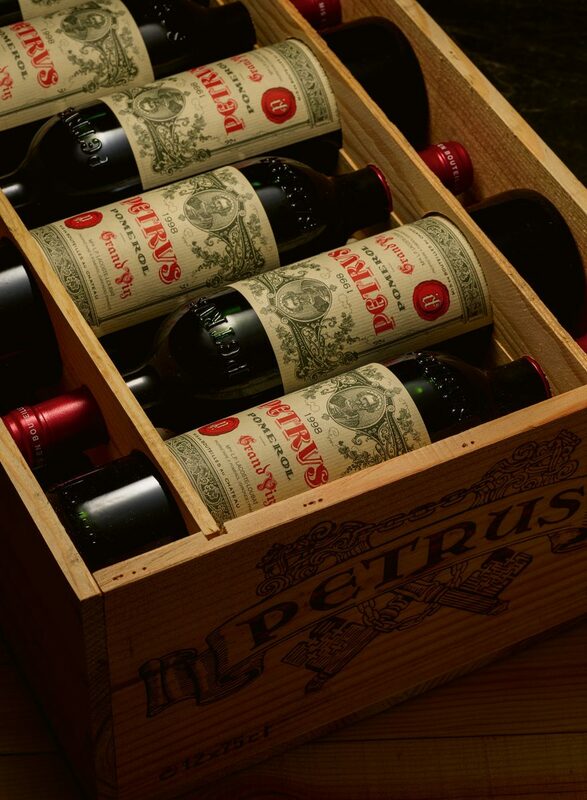 In 2013, a deal was concluded that saw Goldin assume ownership of three châteaux in the Bordeaux region—Château Le Bon Pasteur (Pomerol), Château Rolland-Maillet (Saint-Émilion) and Château Bertineau St-Vincent (Lalande de Pomerol)—from the internationally-renowned oenologist Michel Rolland and his family. 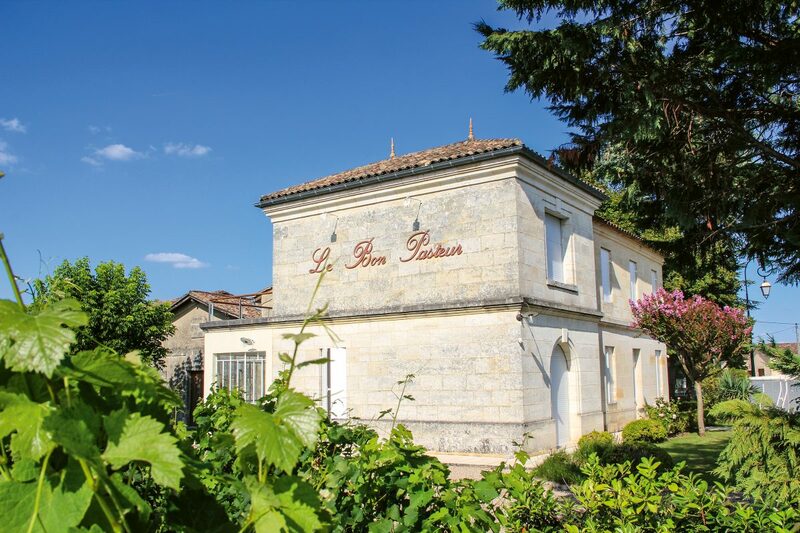 Production remains under Mr. Rolland’s consultancy to continue the legacy of the wineries. 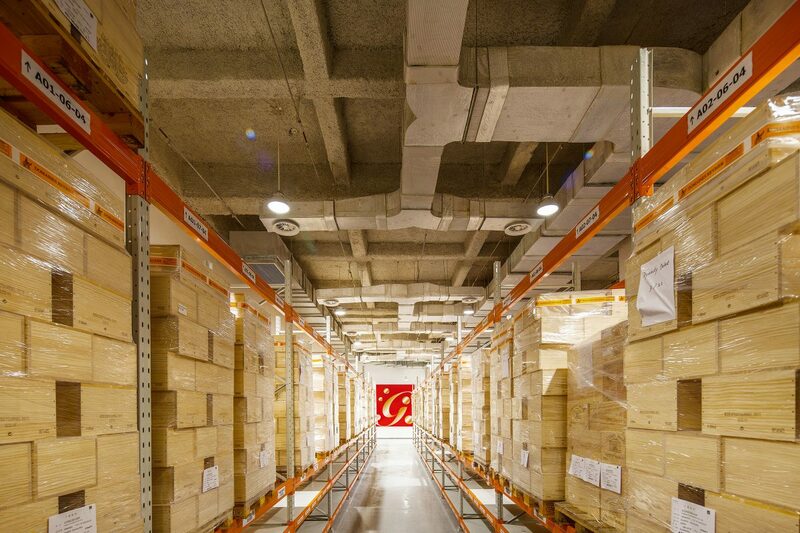 With the completion of two wine cellars situated in Guangzhou and Tianjin free trade zones in 2015, which are two of the world’s largest wine cellars, we branched out into wine storage business to tap the huge and affluent wine market in Mainland China. The cellars are equipped with state-of-the-art computerised temperature and humidity control systems and have a total storage capacity of over 14 million bottles of wines. Apart from our own wine storage, they are used to provide bonded private VIP wine storage services, enabling our wine club members to cellar and age their purchase wines exempt from import duty until they remove it for enjoyment. Goldin Group also operates a wine trading business for a select list of clientele across China. The fine wines are sourced directly from producers in France, mainly from the Bordeaux and Burgundy regions, and from Napa Valley.